PRICED 35,000 BELOW APPRAISED VALUE!!!! 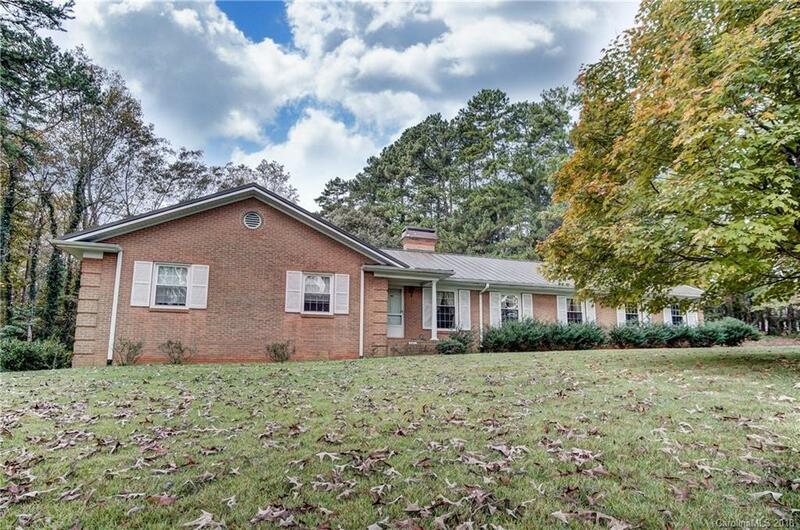 3BR/2BA Brick Ranch on almost 8 acres of land (3 Parcels total). Large Den with Gas Logs and Living Room with Wood Burning Fire Place. Dining and Breakfast Room off the Kitchen. BEAUTIFUL Hardwood Floors! This home has a very large basement that could be used as a workshop or for storage. Low Maintenance Metal Roof and Vinyl replacement windows.